iTube Studio for Mac helps you download videos (HD videos supported) from YouTube, FaceBook, TNT, BREAK, Google Video, and many other video-sharing sites opened in Safari. Convert the downloaded videos or FLV videos on your hard drive to use with iPhone, iPod, iPad, PSP and mobile phones; or to any video and audio format of your choice. 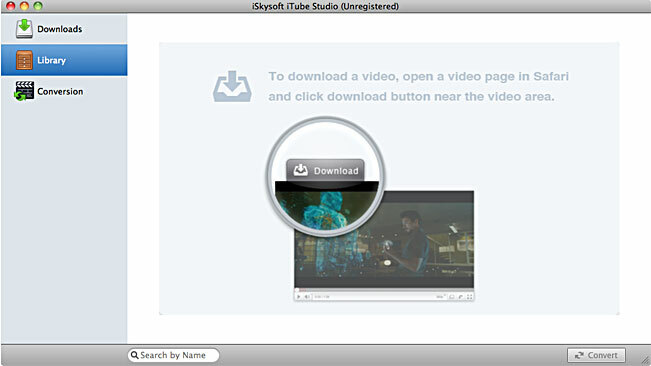 Built-in Mac FLV player enables you to view the downloaded videos conveniently. 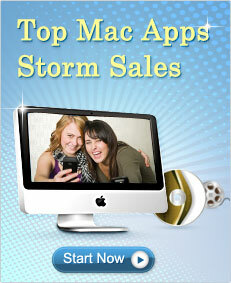 Directly convert downloaded videos for iPod, iPhone, Apple TV and more. This smart app automatically determines the optimized file format, bitrate, and resolution for the selected target device. 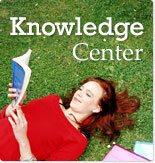 Quickly convert downloaded videos or FLV videos on your hard drive to MP4, WMV, MOV, AVI. You can also save songs from music videos to MP3 for your iPod. Automatically detect videos when the video starts to load in Safari, saving you time of waiting the video to load fully. Click the prompt "Download" button and the wizard will do the rest for you. It allows you to play the downloaded videos and FLV format videos stored on your Mac with embedded FLV video player conveniently. Just double click the downloaded video in "Library" to play the videos. Let it run background to do the task of video downloading and conversion, and watch more videos on YouTube. Add new videos to the download queue with a single click. Input formats YouTube, Facebook, TNT, Bing video, Yahoo video, Google video, BREAK, TwitVid, TeacherTube, RuTube, Photobucket, VEVO, Funnyordie, Expotv, Engagemedia, Archive, CNN, Metacafe (Hulu video excluded) etc. Incredibly easy way to download videos from YouTube!! !